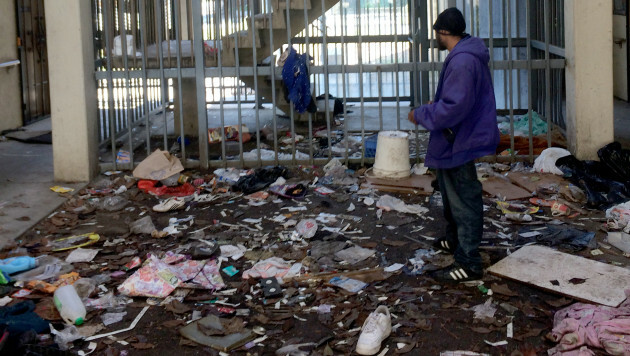 Residents live with rodents, filth and security problems at the hands of a public agency rife with financial abuse and leadership failures. 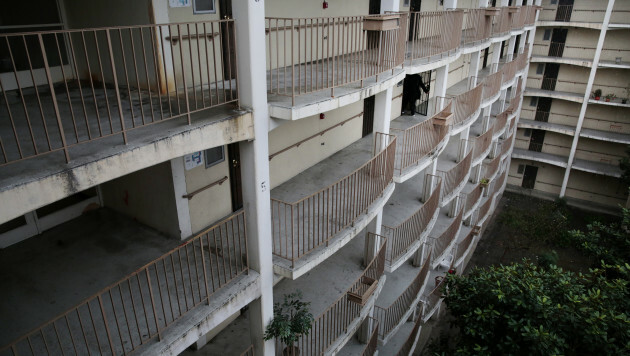 In California, the Richmond Housing Authority made a number of promises to get removed from the government’s list of the worst-of-the-worst public housing agencies. 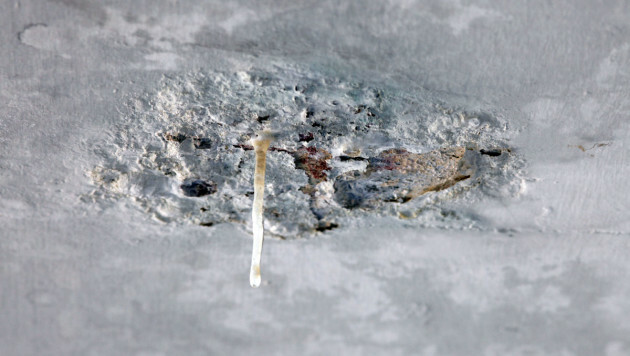 But now, federal officials say the agency cheated. 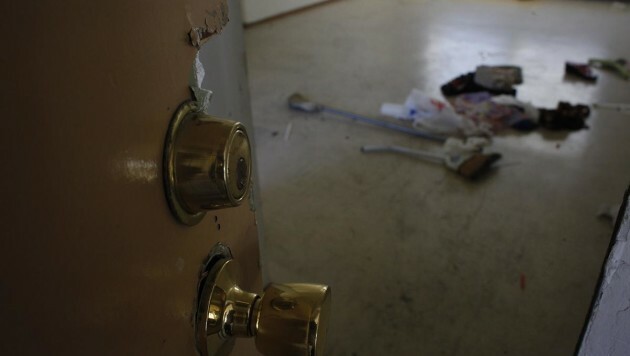 Police officers raided Richmond, California’s abandoned Hacienda public housing complex to evict the defiant city employee who refused to leave and clear the building of squatters. 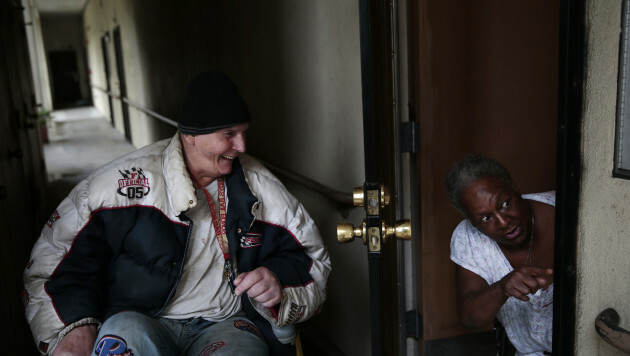 After the city of Richmond, California, declared the Hacienda public housing complex uninhabitable and evacuated the last of the residents three months ago, homeless people broke into the empty apartments – and stayed. After scouring the rental market to find new homes for displaced residents from a run-down public housing complex, the Richmond Housing Authority has come up with landlords who don’t accept public housing vouchers or have no vacancies, one extended-stay hotel and a commercial building that is for sale. 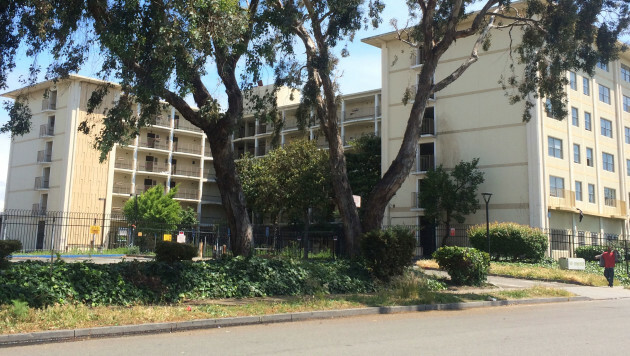 Residents of Richmond, California’s largest and most run-down public housing complex say the city hasn’t made good on its promise to help them find new homes while a developer renovates the building. 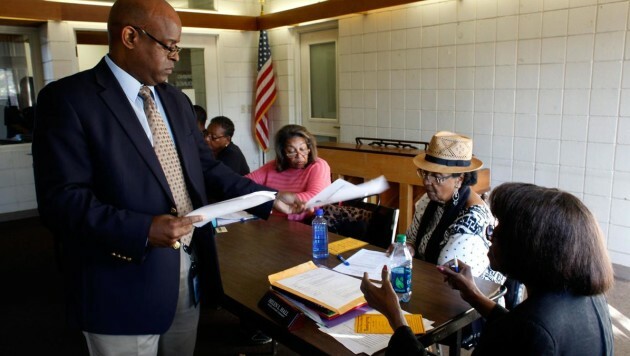 A government probe into allegations of nepotism and fraud at the Richmond Housing Authority has expanded, with local police now joined by a team of FBI agents, federal housing investigators and county prosecutors. 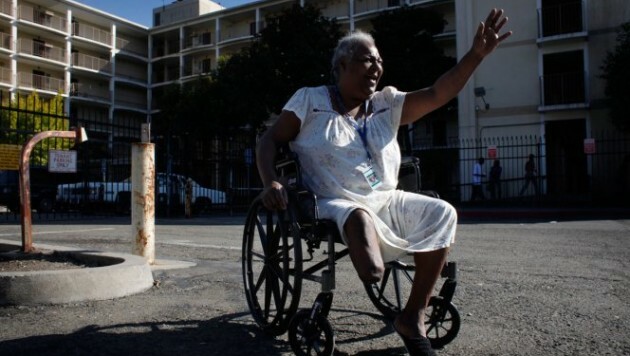 Residents of the Richmond, California, public housing complex, many of whom are elderly and disabled, will be given Section 8 vouchers next week, along with assistance to help them find housing on the private market. 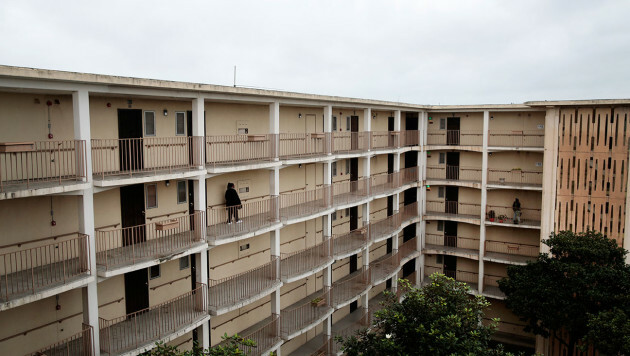 The federal government approved the estimated $1 million needed to relocate the residents of the Hacienda building – Richmond, California’s worst public housing complex – nearly a year after city officials deemed it uninhabitable. 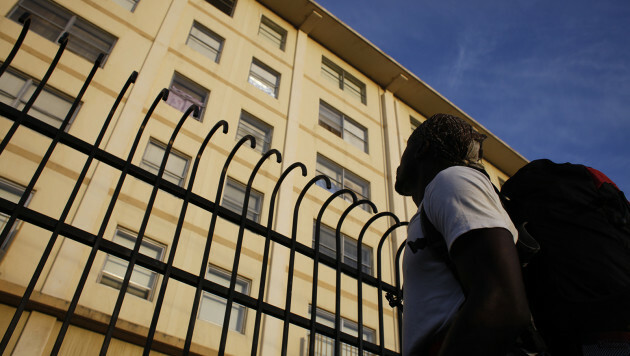 The federal government recently removed the Richmond Housing Authority from its worst-of-the-worst list, but the San Francisco Bay Area city’s public housing system continues to be plagued with problems.